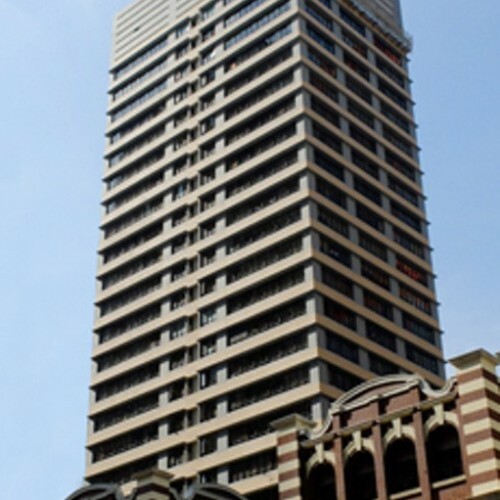 Causeway Bay Plaza 1 is a 25-storey building in the heart of Causeway Bay. 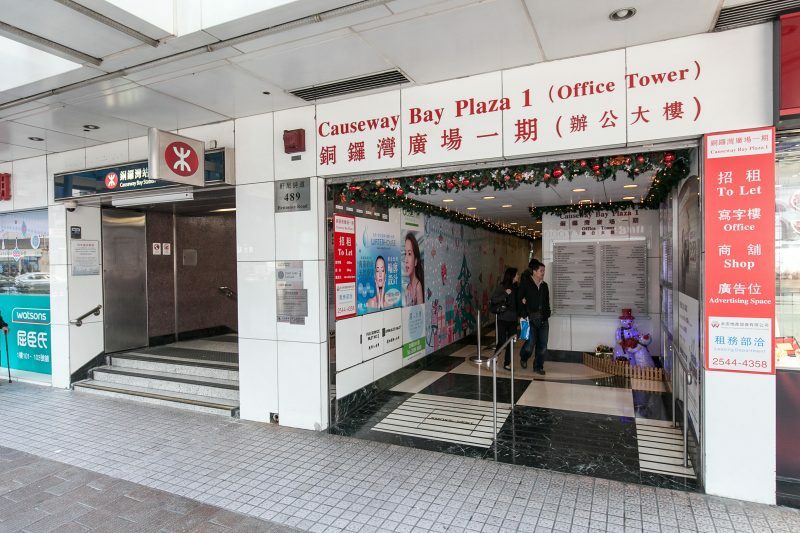 Despite the hustling and bustling in Causeway, Causeway Bay Plaza 1 is located at a quiet corner over a 12-floor retail podium. 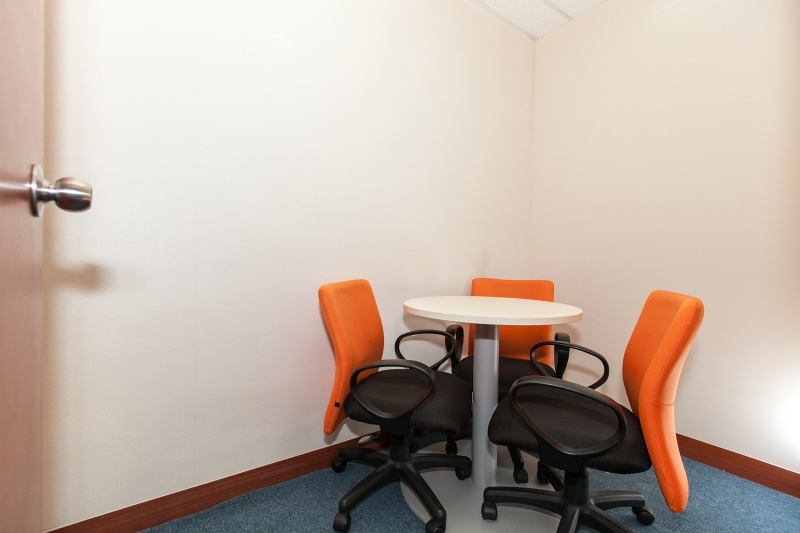 The office area is functional and efficient, particularly suitable for the small- and medium- sized companies. 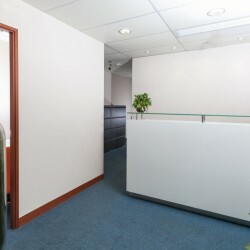 Different business office services and IT services are provided for our clients. 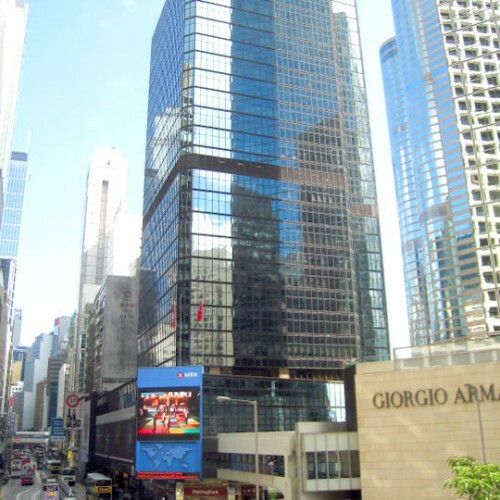 Causeway Bay MTR station is 3-minute walking distance from Causeway Bay Plaza 1. Bus, minibus and tram are available close by. This allows the tenants of Causeway Bay Plaza 1 to enjoy the highly accessible location and meanwhile avoid congested environment in Causeway Bay. Causeway Bay Plaza 1 provides ample parking spaces in its own covered car park. 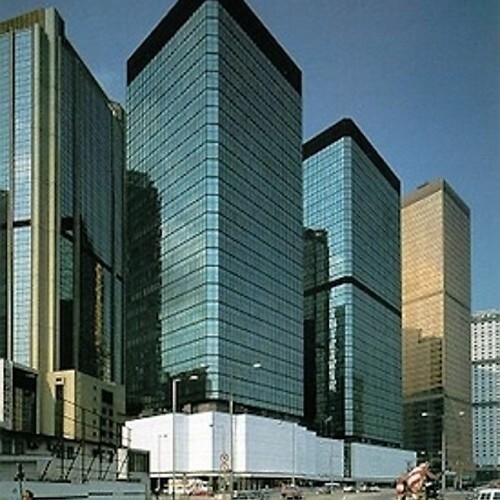 Causeway Bay Plaza 1 is an ideal location for business as it is surrounded by various landmarks in Causeway Bay. 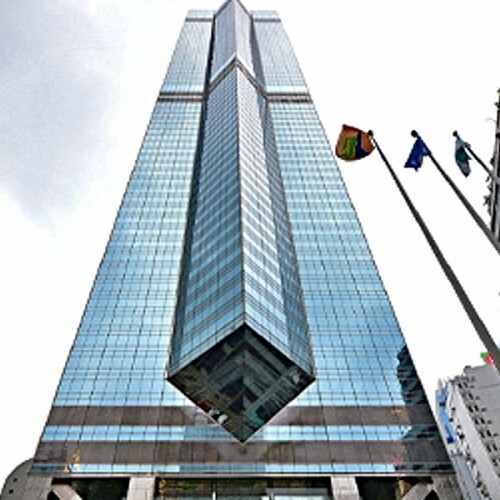 Hysan Place, the Lee Garden, Regal Hong Kong Hotel are 3-minute, 6-minuite and 7-minute walking distance from the celebrated office building respectively. With numerous retail shops, entertainments and businesses, the tenants of Causeway Bay Plaza 1 can enjoy the pleasant business environment during working hours and wonderful nightlife after work. 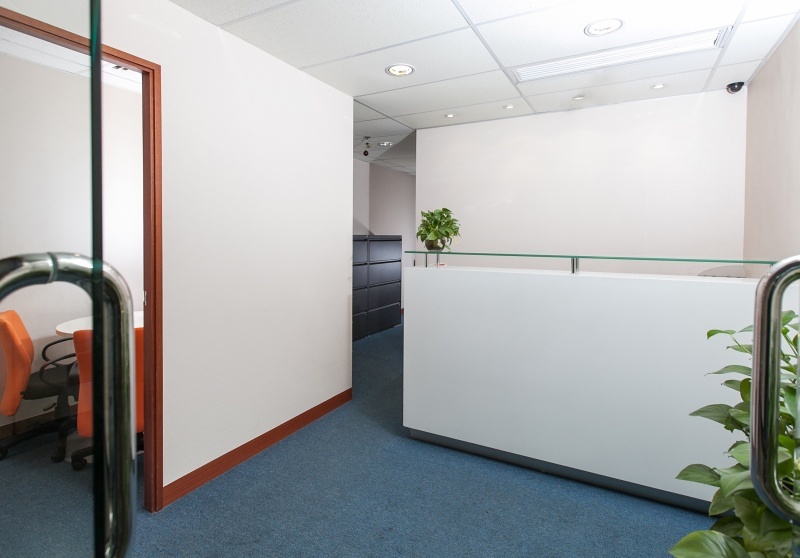 Bank of China, Bank of East Asia and Hang Seng Bank are within 8 minutes of walking distance.